Why should I do a TELC exam? 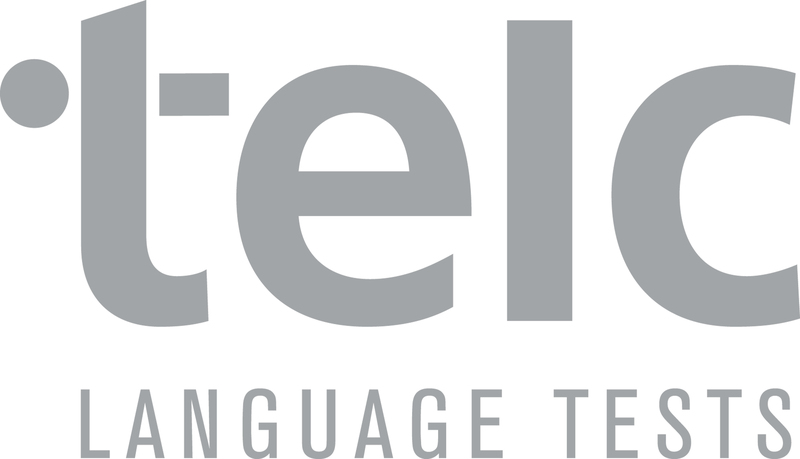 There are many good reasons for obtaining an internationally recognized language certificate by taking the TELC exam. A proof of sufficient language competency is usually required for a career entry in Berlin or the registration at a German university. And most students who have been studying German for weeks or months, would simply like to be able to prove his successes for themselves. 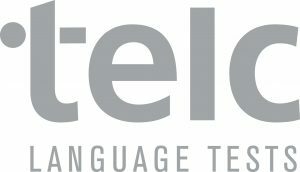 What is the structure of the TELC exams? Our TELC exams from levels A1 to B2 consist of a written and an oral exam. The written part examines your skills in reading comprehension, listening comprehension and written expression. Grammar knowledge and a vocabulary that corresponds to the level of speech play an important role in all parts. The oral examination takes place in teams. Two to three test candidates speak together about the given tasks and topics. During the B1 and B2-Telc exams you have 20 minutes preparation time before the oral part. You will be given the exam tasks and can take your time to prepare them. When do TELC exams take place at the Anda Language School in Berlin? The dates for our TELC exams in Berlin are optimally adjusted to our course offer. The examinations take place on Friday after the end of the respective intensive course or the Telc preparatory courses. If you take one of these courses, you have a whole week to prepare yourself for the exam. Special offer: If you book a minimum of 4 weeks intensive German course at Anda School, you will not only be well prepared for the exam, but also receive a 50% discount on the fee of your first exam! Please take into account that it takes up to 6 weeks to receive the results!